Coconut water maker Vita Coco has appointed a former PepsiCo manager as global CFO. 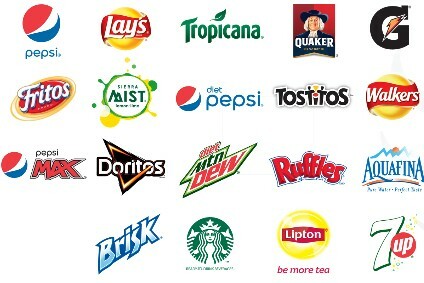 Armando Amselem, who spent 20 years at PepsiCo, was most recently GM of Tropicana North America. 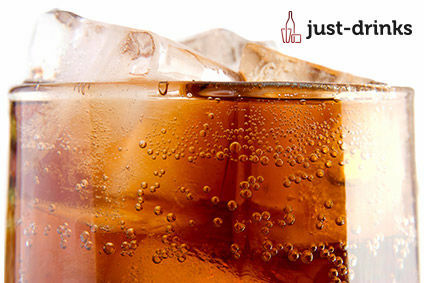 He also was CFO for PepsiCo's French unit and VP of planning and M&A for PepsiCo Europe. Amselem joins Vita Coco as the company appoints four other people to key positions. 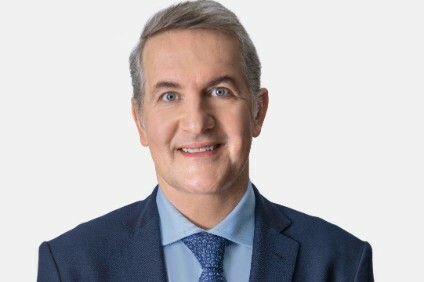 Former CFO Jose Carvalho has been moved to the duel role of Americas CFO and GM for Canada. Carvalho joined Vita Coco in 2010. Markus Krebs becomes Vita Coco’s EMEA regional director, leading new expansion across emerging markets in a newly-created role. Krebs was previously with Monster Beverage Corp in Europe. He also spent 15 years at Red Bull. Prinz Pinakatt has been appointed to the newly-created role of VP of marketing & sales, South Asia & Pacific. He joined Vita Coco in January. Patrick Wang takes on the newly-created role of North Asia marketing director, overseeing marketing and branding in Greater China, Japan and South Korea. He will be based in Hong Kong. Prior to joining Vita Coco, Patrick worked for luxury menswear label Cerruti 1881 in Greater China. 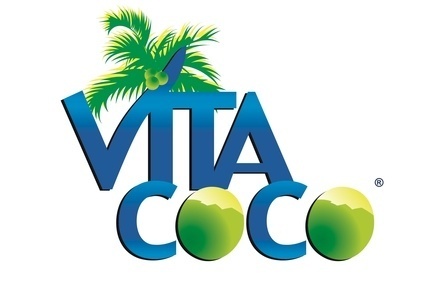 The appointments follow Vita Coco's Europe-wide marketing campaign launched last month. Vita Coco is owned by All Market.